Here you will find a brief overview of what’s been going on in the training world over the last week, as well as a completely random story that we hope you’ll enjoy as much as we did! 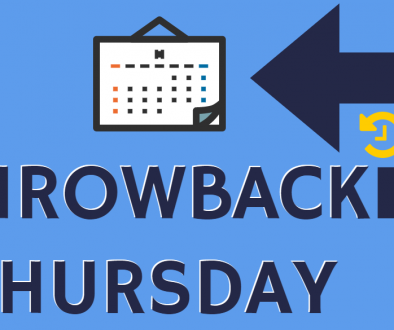 The latest Statistical First Release (SFR) shows that there were 440,000 Apprenticeship starts in the 2013/14 academic year, a decrease of 13.7 per cent on 2012/13. On the other hand, provisional data for the first quarter of the 2014/15 academic year show that there were 51,700 learners with 24+ Advanced Learning Loans. Compare this to the final data for the 2013/14 academic year, which showed that there were 59,100 learners who funded their training with a 24+ Advanced Learning Loan. Colleges risk failing their Ofsted inspections if they are not engaging effectively with employers, Ofsted chief inspector Sir Michael Wilshaw has warned. During questions from the House of Commons Education Select Committee this morning on the education watchdog’s annual report in December, Sir Michael warned inspectors were going to be “more critical” of poor employer engagement by colleges. A “lack of understanding” about salaries has been blamed on careers guidance failings after research released today showed teenagers under-estimated pay in skilled sectors by almost 40 per cent. Association of Colleges (AoC) president Richard Atkins said poor careers advice was responsible for young people’s inaccurate expectations. This video is guaranteed to put a smile on your face. Bad weather conditions had turned the pavements into a skating rink – which the dog’s paws were no match for. 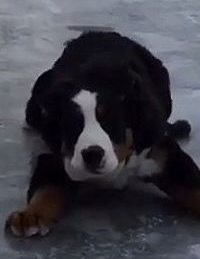 Watch the slippy St Bernard. In the news this week…	Where do you see yourself in 5 years time? 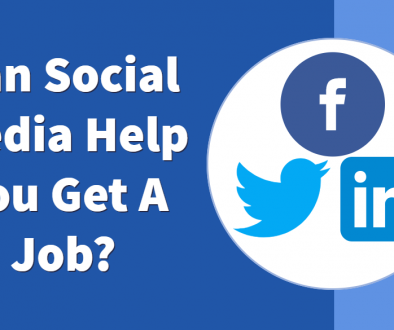 Can Social Media Help You Get A Job? Please emphasise the need for somnoee to monitor and take action with the unscrupulous apprenticeship providers. We (an FE college) are desperately trying to give our apprentice learners a great head start in their careers, working with employers to ensure they are doing real work whilst actually teaching them the knowledge element and developing their English and Maths skills. This is all so easily undone by giving apprenticeships a bad name through fast track routes, unfair practices and broken promises.Proper apprenticeships, supported by a funding system that supports the learner, not perverse incentives similar to the newly announced 10% bonus if a learner fails (genius! and an open door to more dodgy funding claims) are what’s needed if the government truly believe in the value of an apprenticeship.Good luck!